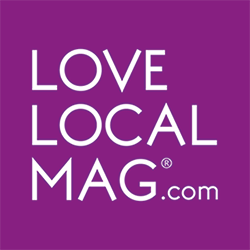 Love Local Mag run competitions from a variety of wonderful, local Stirlingshire businesses in every magazine. Competitions are free to enter online, and are open for 2 months. Winners will be notified directly (so make sure your contact details are correct) and announced on our Facebook page. Good Luck!